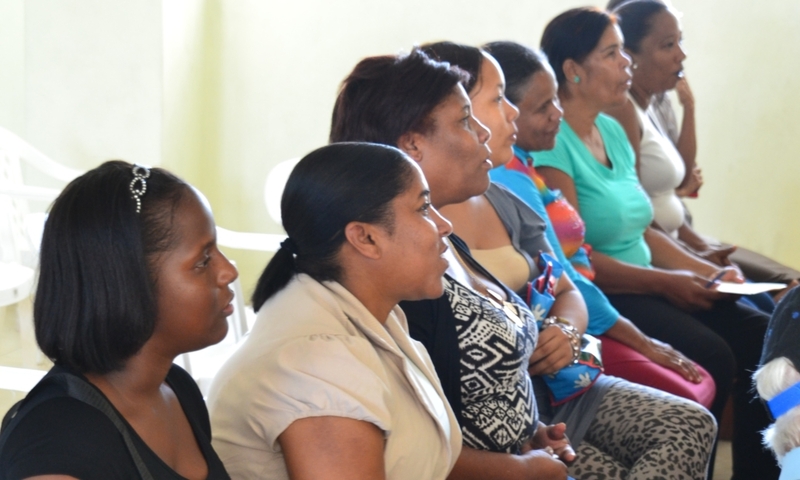 ECLOF Dominican Republic is currently an unregulated non-profit microfinance institution with a clear social mandate set out in its mission statement: “To contribute to the sustainable development of the population with little resources through financial services, training and education”. However, amidst a growing and professionalizing microfinance sector in the country, it has become a real challenge to ensure the sustainability of the institution and remain faithful to the mission bound by the legal framework of a non-profit institution. To meet this challenge, the Board of Directors has approved the creation of the ECLOF Cooperative (COOP-ECLOF) for savings, credit and related services. This new legal setup will enable ECLOF to improve and expand its existing services and integrate new ones to meet the needs of its clients. In the cooperative model, the client can shift from being a “borrower” to being a “partner”. Involving and empowering clients will strengthen the ties between client and institution. The partnership can also lead to new sources of capital for loans, reduce delinquency through customer service and appropriate products, and improve client loyalty. Clients take a much more active role, and staff must adapt their relationship to them. In the cooperative model where clients gain in responsibility, it makes more sense than even to train them how to better manage their resources. Therefore, the new cooperative statutes will guarantee funds for client training. Active social performance management (SPM) has been an integral part of the path towards transformation. In this sense, the Chairman stated: “The creation of a cooperative as a new entity, in line with the values ​​and mission of ECLOF Dominicana, allows greater coverage and more services to our customers… and customer service has become central to the actions of ECLOF, following the methodology of Social Performance Management”.